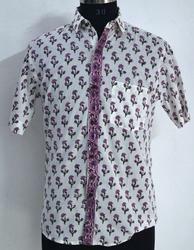 Providing you the best range of indian hand block printed cotton shirt, shirt mens hand block printed cotton fabric print indian, half sleeve mens shirt booti print hand block print cotton fabric, hand block printed cotton mens shirt, mens hand block print cotton half sleeve shirt and booti print shirt hand block printed cotton indain with effective & timely delivery. 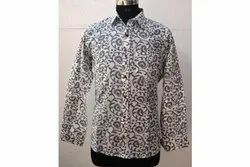 We provide customize printing as well as customiz stitching. 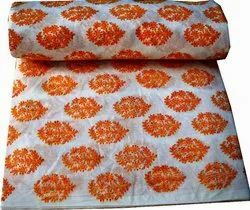 We provide customize printing as well as customize stitching. 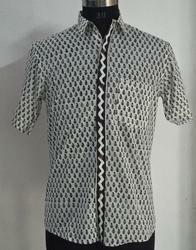 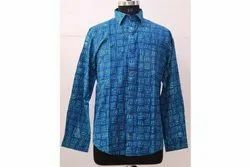 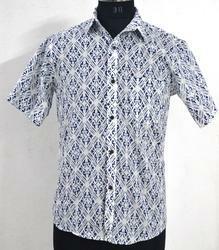 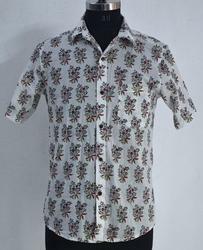 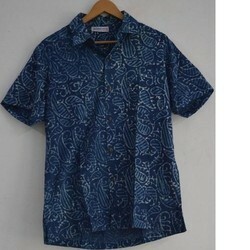 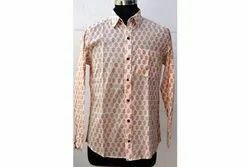 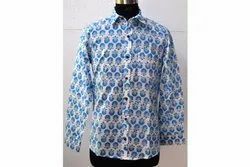 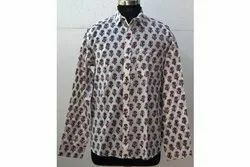 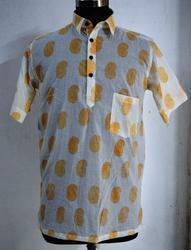 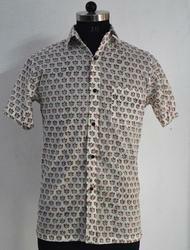 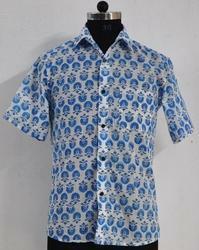 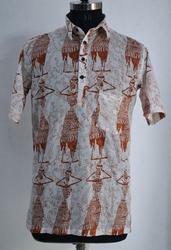 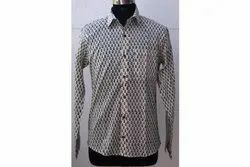 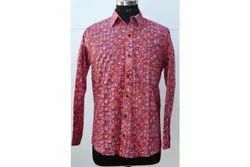 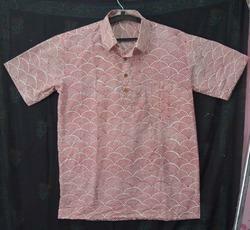 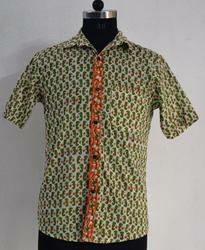 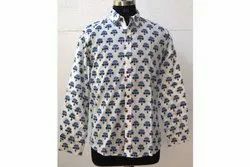 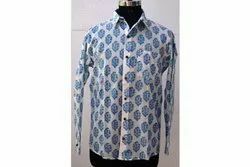 Looking for Block Printed Shirts ?